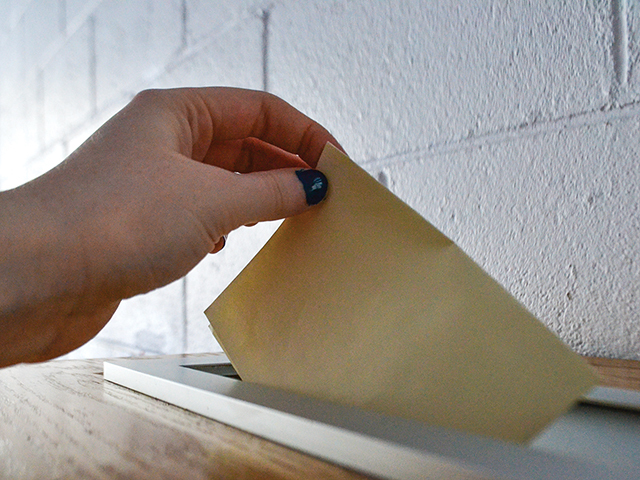 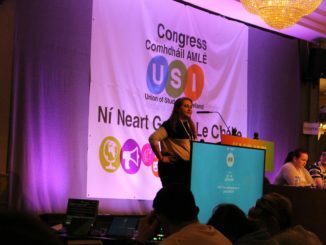 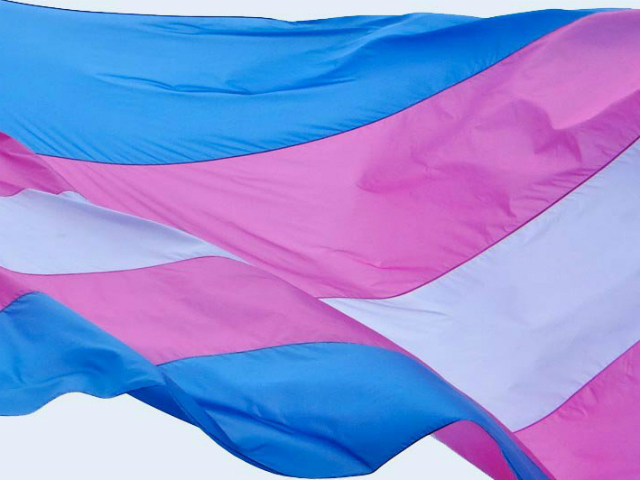 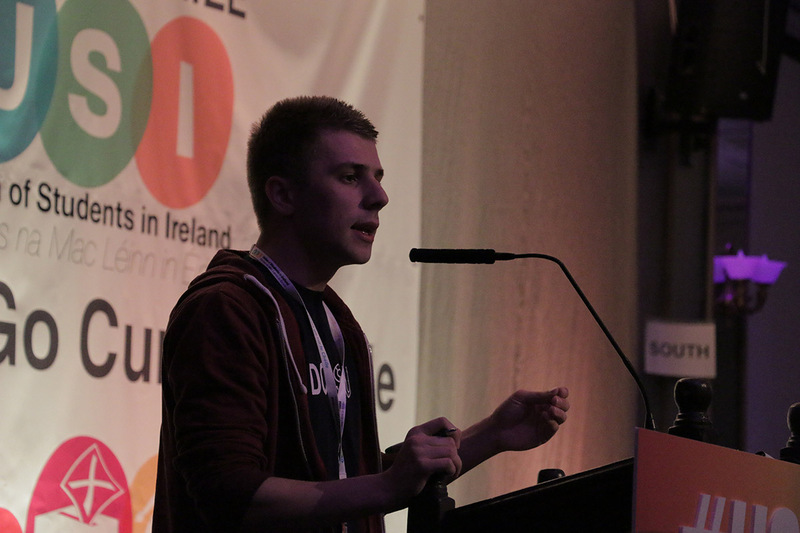 The Union of Students in Ireland (USI) are concerned that any delays finalising the wording of the Eighth Amendment referendum would mean that students will be left unable to vote. 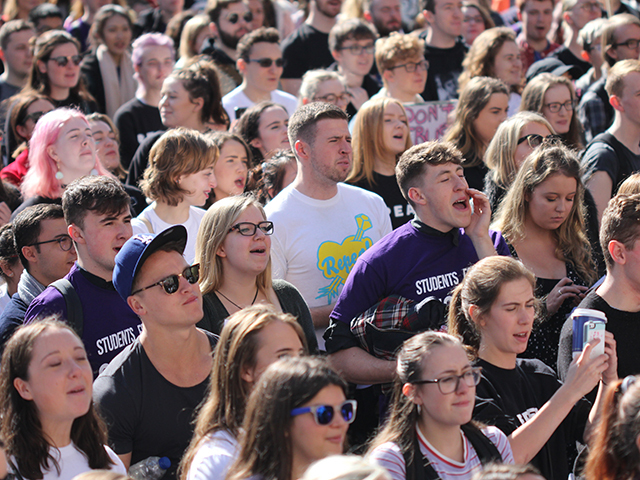 New VideoDoc initiative does not cater for those seeking help for mental health despite students waiting up to 6 weeks for one to one counselling. 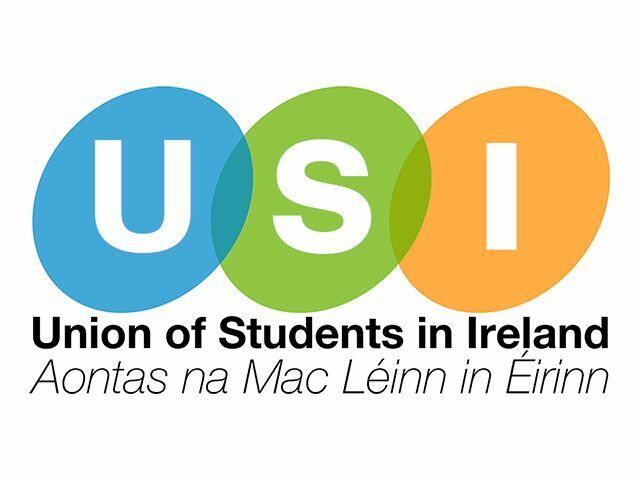 Budget 2018 will leave students with “not a lot to be happy about,” according to the President of the USI. 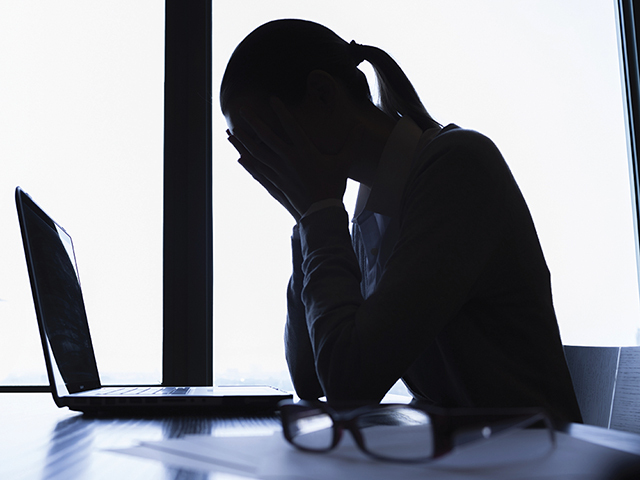 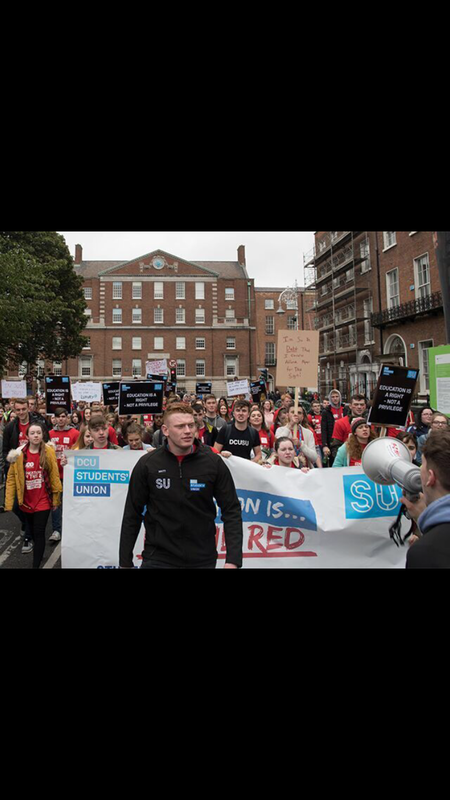 Is free education our only hope? 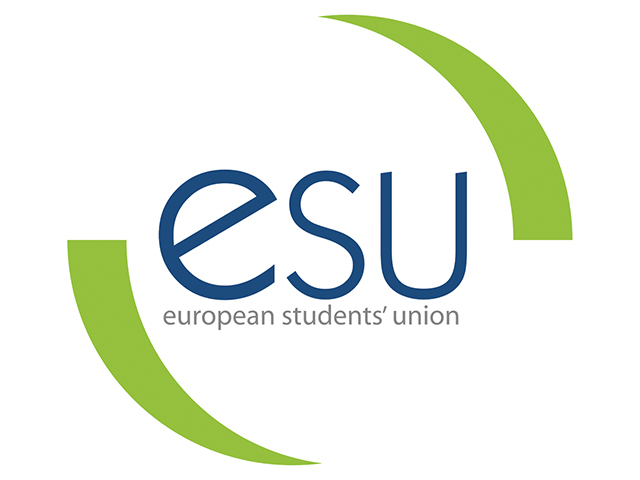 We need to look at countries like Germany and Sweden who offer free third level education which mean equal opportunity for all citizens. 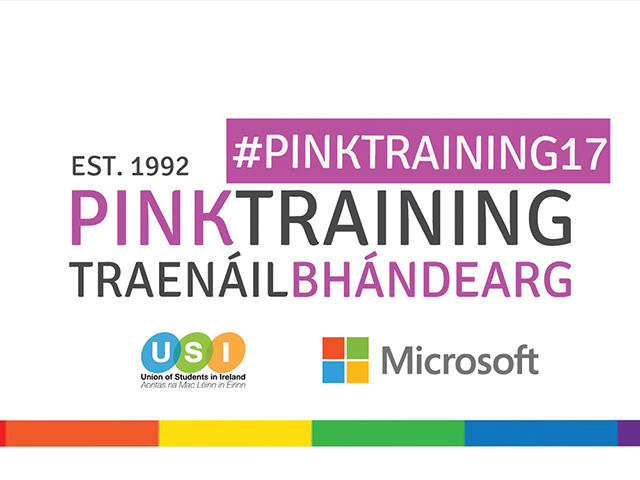 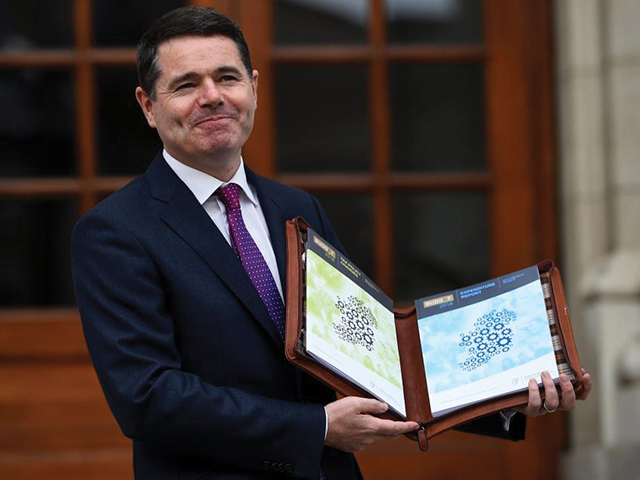 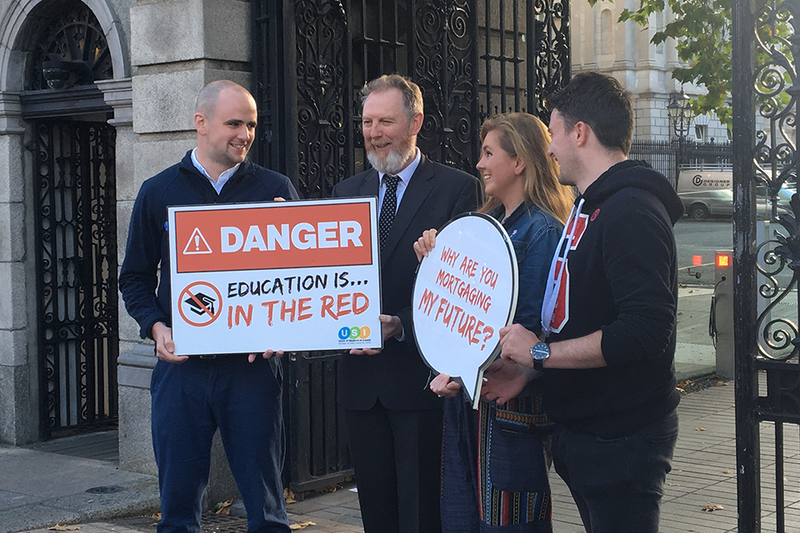 The graduates who benefit from the free education system differ from Ireland’s graduates because they leave third level education in a comfortable and safe financial position and can therefore contribute to the growing economy from a much earlier age. 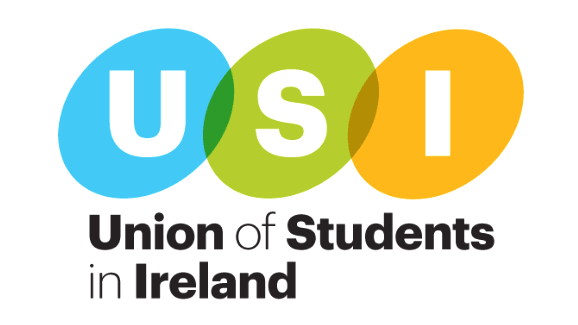 The Union for Students in Ireland (USI) aims to increase the representation of postgraduate students in 2018. 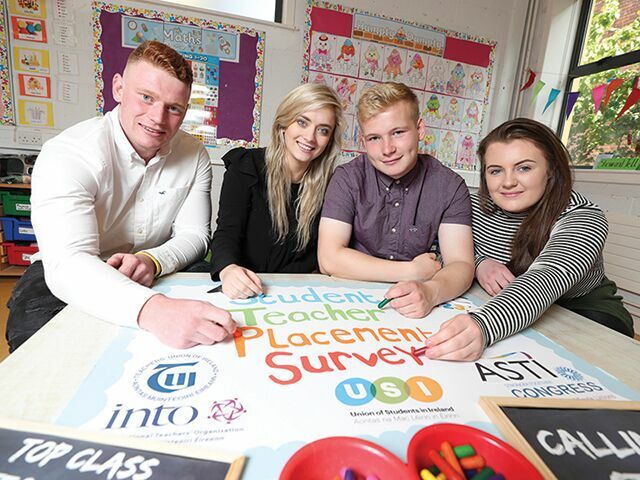 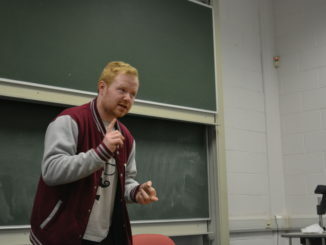 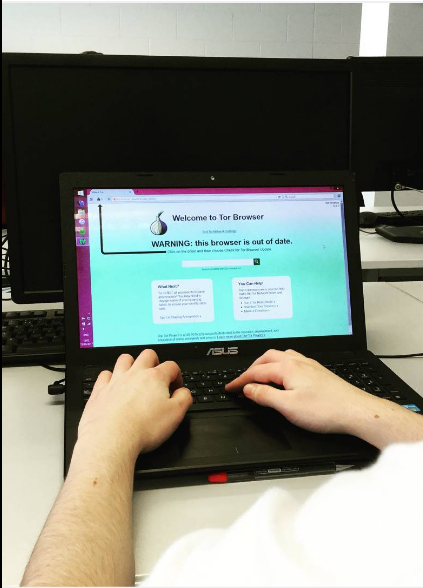 The Union of Students in Ireland (USI) has launched a campaign with teachers’ unions to eliminate the costs for student teachers on class placements which is a mandatory aspect of their course. 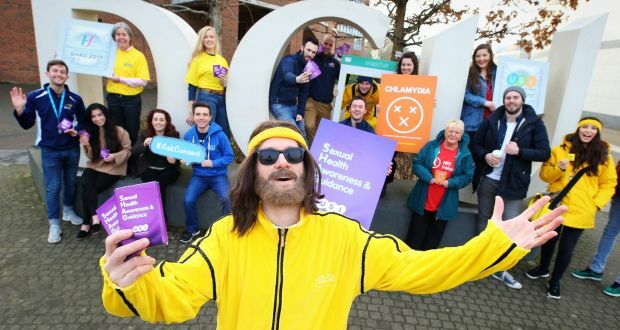 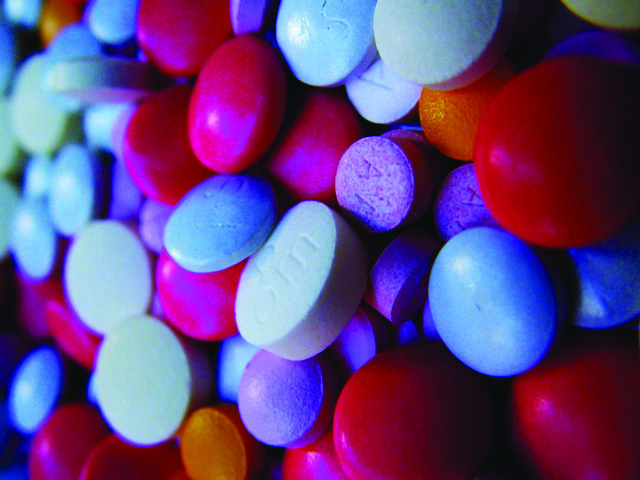 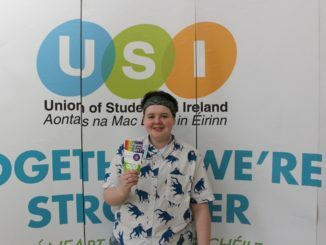 The Union of Students in Ireland (USI) launched the second of its drug awareness campaigns on Monday, 20th March, addressing the widespread use of synthetic drugs and its prominent status among young adults. 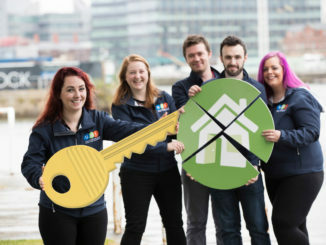 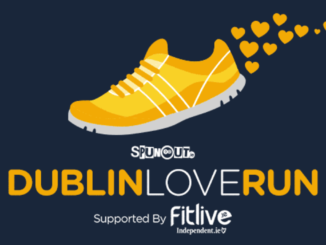 The Union of Students in Ireland (USI) have invited students across the Republic of Ireland to fill in their National Student Housing Survey to assess conditions and preferences.